November 13 – 19, 2016 marks Community Foundations Week in WV. Governor Earl Ray Tomblin has officially proclaimed the week and many events are being hosted by local community foundations. 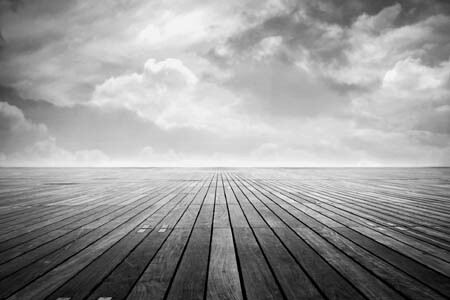 Check out the media release and events being hosted by CLICKING HERE! 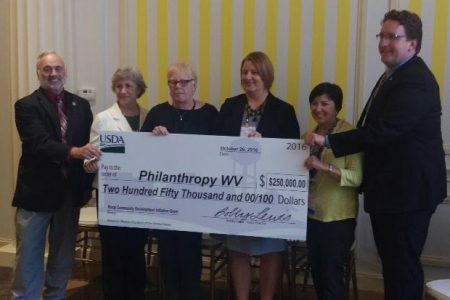 During the 2016 Annual Conference, USDA leaders joined Philanthropy WV and WV Nonprofit Association leadership to announce a three-year $250K investment supporting nonprofit and philanthropic capacity building in 5 WV counties. This is a grant from the USDA’s Rural Community Development Initiative Grant program. Check out the announcement details by CLICKING HERE!